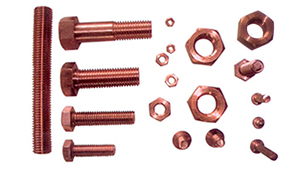 We have gained the expertise in offering High Voltage Copper Cable Terminals 33 KV that complies with electrical specification and are in accordance with the general requirements. 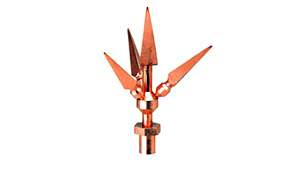 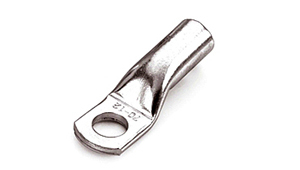 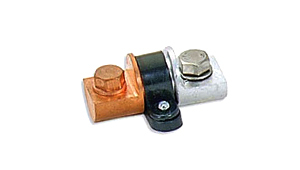 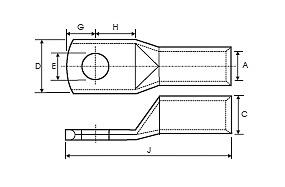 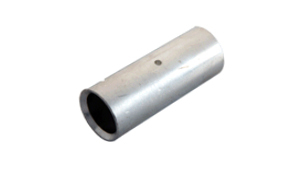 In the terminals, we use Compression joints that are as per BS 4579 part 11970 (1988). 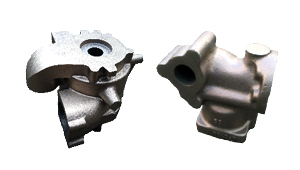 Our clients can avail these at competitive prices.